PeeWee Blue are VHL Champs!! The New England Hockey League will offer elite training and competition for the best young hockey players from across Massachusetts and New Hampshire. The NEHL will provide players from the Valley Hockey League and the South Shore Conference with the unique opportunity to play for their town program and also train and compete at the Elite Level each week with their NEHL Club Team. The NEHL will be an “all-star” league comprised of 5 teams at each age level from Greater Boston, North Shore, Middlesex, Merrimack Valley/NH and South Shore. NEHL teams will play Sunday afternoon/evening games starting September/October through March 1stwith playoffs March 7th– 8th. NEHL games will be scheduled around hometown VHL games in order to avoid conflicts. Skills sessions and practices will be conducted each Friday on alternating weeks. Skills sessions will be run by a professional staff including director, Andrew Andricopoulos, a renowned skills director, Prep School Coach and QMJHL scout. Practices will be under the tutelage of a renowned coaching staff that includes several accomplished former college and professional players. The NEHL inaugural season will be 2019-2020. Tryouts will take place during the spring of 2019. Dates, times, and locations for tryouts will be set in the near future. Player tuition for the 2019-20 season will be $995 and will include 20 NEHL Games plus Playoffs, 20 weeks of skills/practices (10 each alternate weeks), practice jersey, game socks and team jacket. 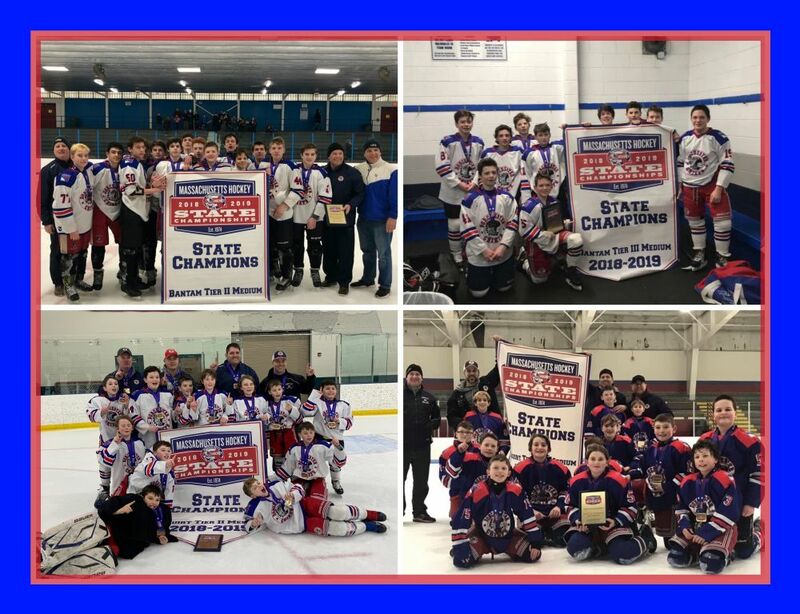 DYH was in the news this past week for our recent success in the State Tournament and the 2018/2019 Season! 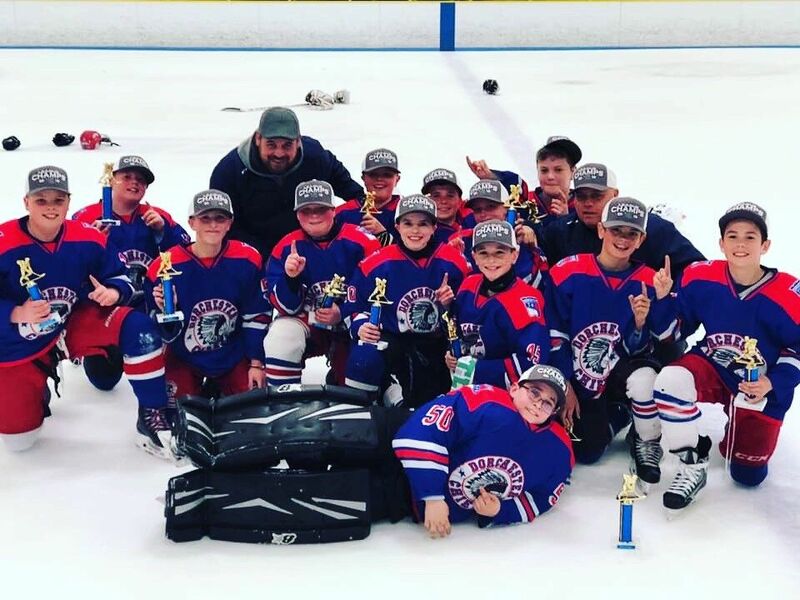 Dorchester Youth Hockey had an exciting and fun-filled weekend at the Mass State Championships. 7 Bantam, PeeWee and Squirt Teams participated this past weekend w/ 6 Teams making the Finals. Congratulations to PeeWee Gold and PeeWee Blue on taking Second Place. And Congratulations to our newly crowned State Champions! !